How realistic is a day trip to Kyoto from Tokyo? What if I want to try anyway? I’ll answer this one directly: it’s not. It is technically possible. You could jump onto the bullet train, arrive in Kyoto, check out a couple of things, and then take the bullet train back to Tokyo in one day. The fastest you can get there is about 2 hours and 20 minutes. That’s only counting the travel time, not the time getting to the station and navigating your way to the train. So you’re going to “waste” 4-5 hours when you take into account going and coming back. You’re also looking at ¥13,080, per person, one-way. That’s about $120, per person, one-way. The trip isn’t particularly cheap, and you may be thinking that shiny Japan Rail Pass you purchased covers the trip. It might, but the fastest, most frequent train, the Nozomi, is not covered on that pass. So you’ll have to take a different train, adding more time to your trip. Not only are there a ton of things to see and do in Kyoto, but they spread across all parts of Kyoto. You’ll spend quite a bit of time commuting to the various places you want to go. Expect to spend 30 minutes to an hour just getting between some locations. With everything there is to see there, you’d likely end up skipping over quite a lot to fit it into a tight schedule. You’d always have that nagging feeling like you missed out on something — and really, how often are you going to make it to Kyoto in your life? Kyoto is a very traditional city. Loaded with exciting things to discover from Japanese history and culture, it’s not fast-paced, big city life. It’s a strange mashup of country living and traditional Japanese culture, with a hint of a big city feel. This pace of life is hard to put into words; you’ll want to experience this for yourself, which brings me to my point. You don’t want to rush Kyoto. It is far better to enjoy what Kyoto has to offer at a leisurely pace; a fantastic break from the bustle of someplace like Tokyo, with an homage to Japanese roots. 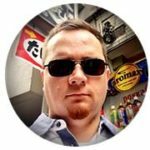 With all the above reasons, this is the killer reason you should not attempt a day trip to Kyoto from Tokyo. Many of the sights close at 5:00 PM. I know, it’s super early, but they do. You will kick yourself if you end up missing out on a majority of your destinations simply because you didn’t get there in time. Kyoto is best enjoyed from 6:00 AM to 4:00 PM. What Are Soba Noodles? Japan’s Traditional, Healthful, Noodle Dish — Soba is the Japanese word for buckwheat. So it’s pretty easy to guess what soba noodles are — keep reading. No problem, let’s think about it a little. Plan for a 2.5-hour train ride from Tokyo to Kyoto. Make sure you take the very first train. If you can, reach out to a local Kyoto tour guide so they can show you around within your tight timeline. That way you aren’t wasting time getting a little lost here and there. If you plan to take the last train back to Tokyo, you will have a little over 10 hours to check out as much as you possibly can. The tour guide will help here. Pro tip: don’t forget to plan for the time it will take to get home once you get back to Tokyo. Tokyo is vast and training around to get to your home station can take time. The trains in Tokyo stop running about 1:00 AM. Don’t want to get caught without a train and end up paying for an expensive taxi to get home. Finally, all that said, it’s going to be a long day. Chances are you will be exhausted after the whirlwind tour of Kyoto. But you know yourself. You be you. Do what you want to do. 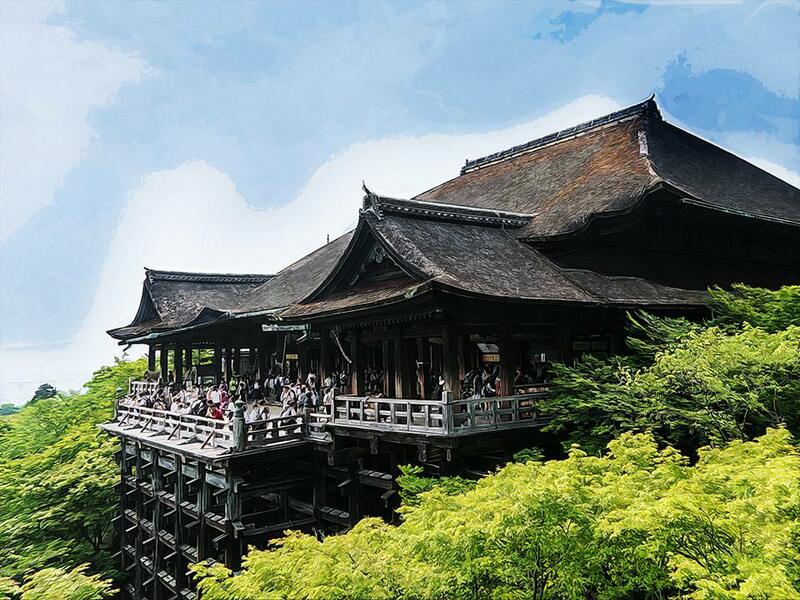 Okay, so you’ve decided perhaps Kyoto is a bit too far, a little too expensive, and has too many things to see that you don’t want to miss out. So what else is there to do around Tokyo that doesn’t have that crazy big city vibe? If you’re looking for different shrines and temples, then you can’t go wrong with a trip to Kamakura. It’s around an hour by train from Tokyo and will only cost you about ¥2,000. Huge time and money saver. 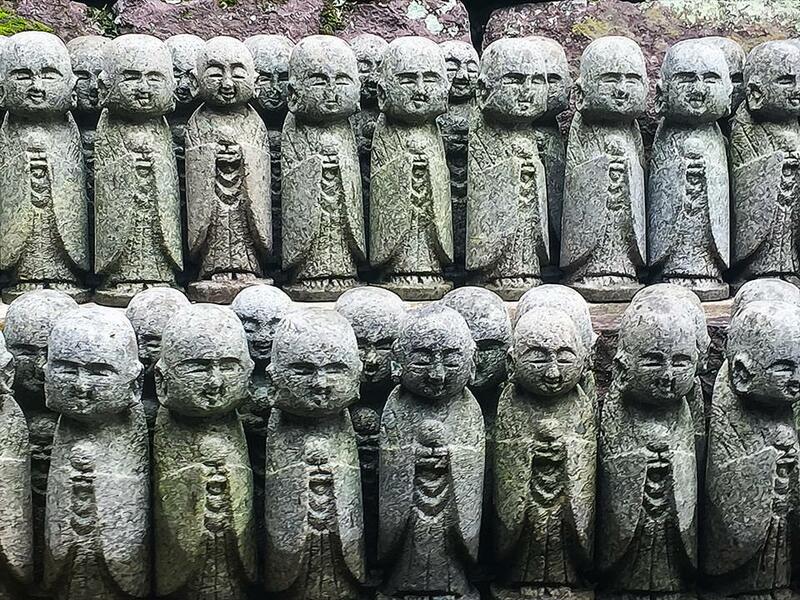 While it’s no Kyoto, there are some intriguing things to see in Kamakura too. At one point in time, Kamakura was the bustling port town in medieval Japan. Plus it has the 13m high bronze statue of The Great Buddha. And don’t forget to check out Hōkoku-Ji temple; famous for its bamboo forest. Kamakura is like a mini Kyoto. If you want something even closer than Kamakura, but don’t want to skimp on the experience, Kawagoe is an excellent option. 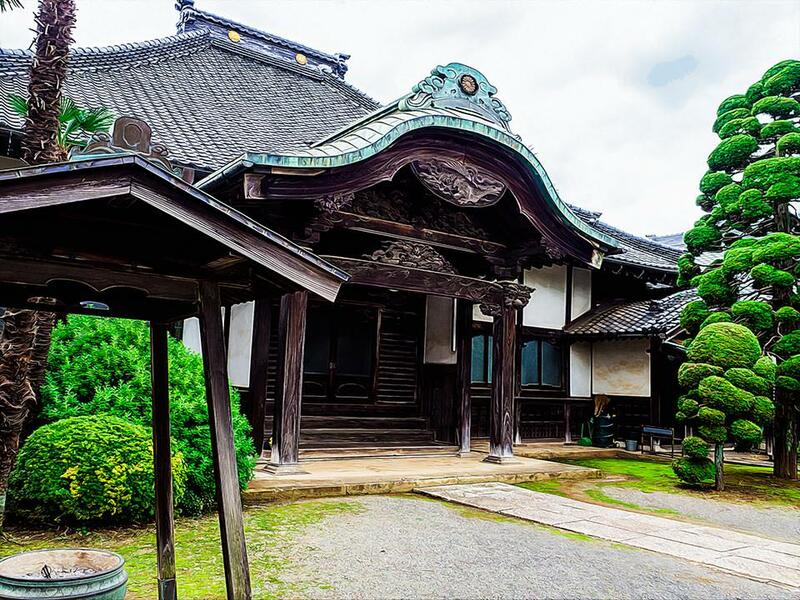 Sometimes referred to as Little Edo, Kawagoe is loaded with historical buildings showing off the impressive architecture of a Japan long ago. With modern shops nestled into these ancient buildings, Kawagoe makes the perfect day trip from Tokyo when you’re looking for a change of pace. You can drive here in an hour (of course depending on where you live in Tokyo). Go early because, like Kyoto, the shops in Kawagoe close early. Get there around noon and have 5 hours to look around. This should be more than enough to see everything you want to see.